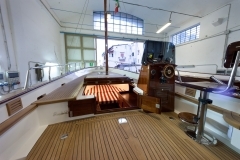 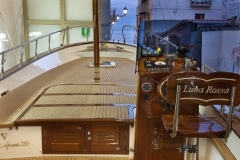 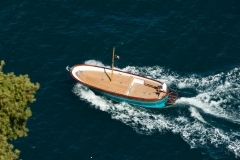 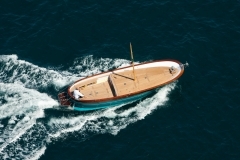 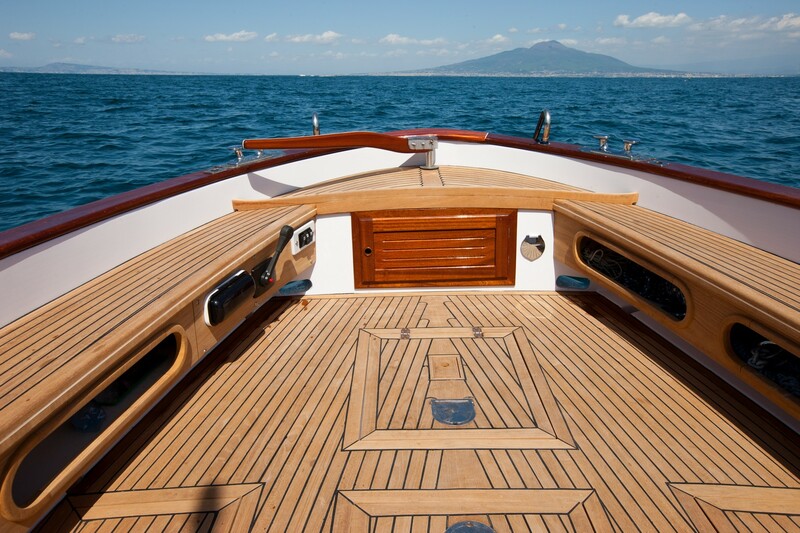 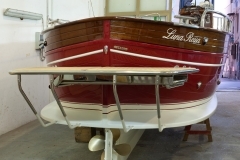 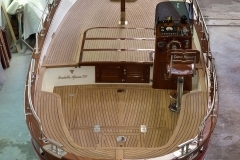 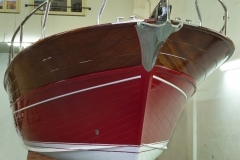 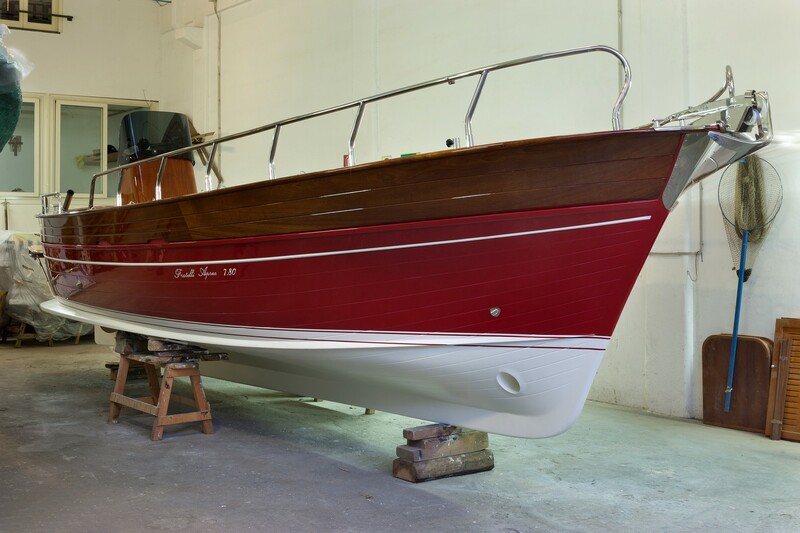 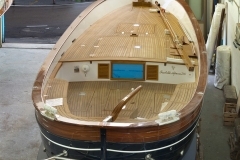 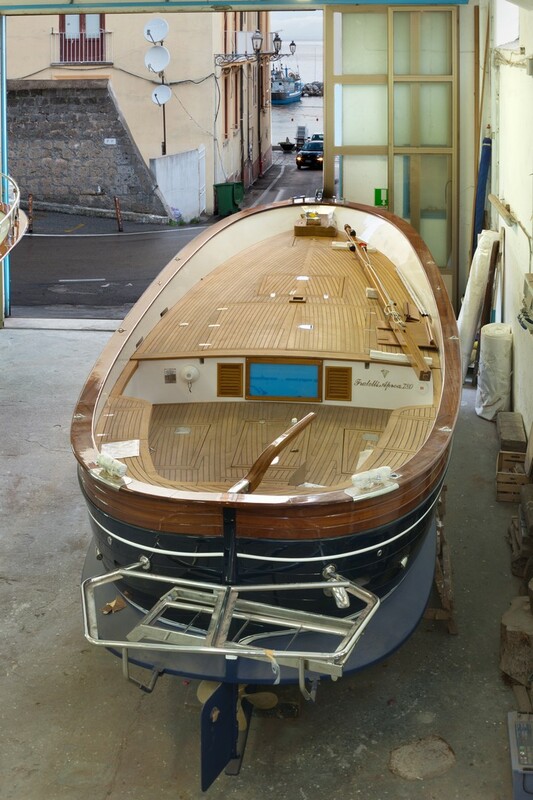 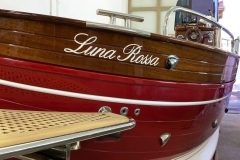 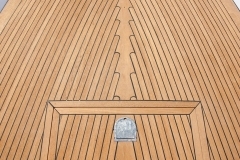 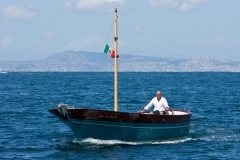 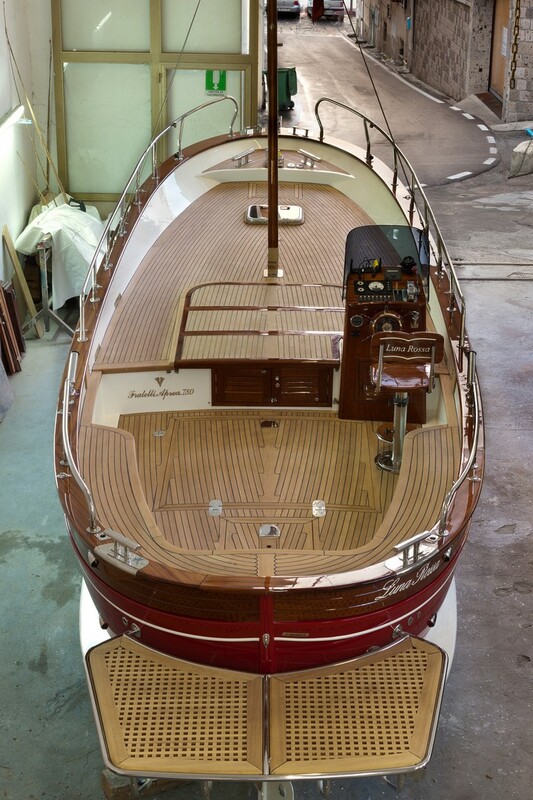 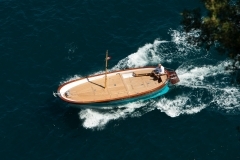 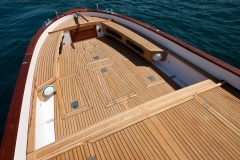 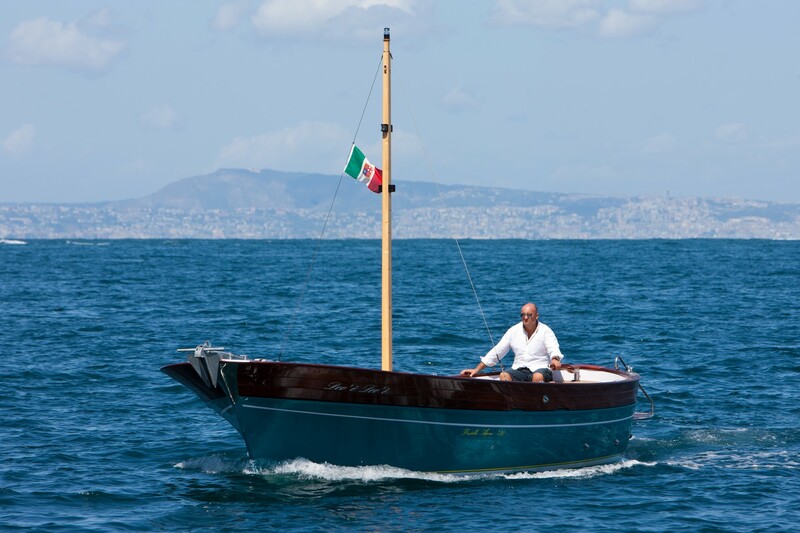 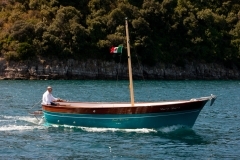 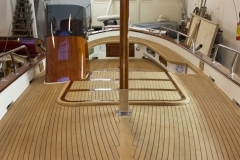 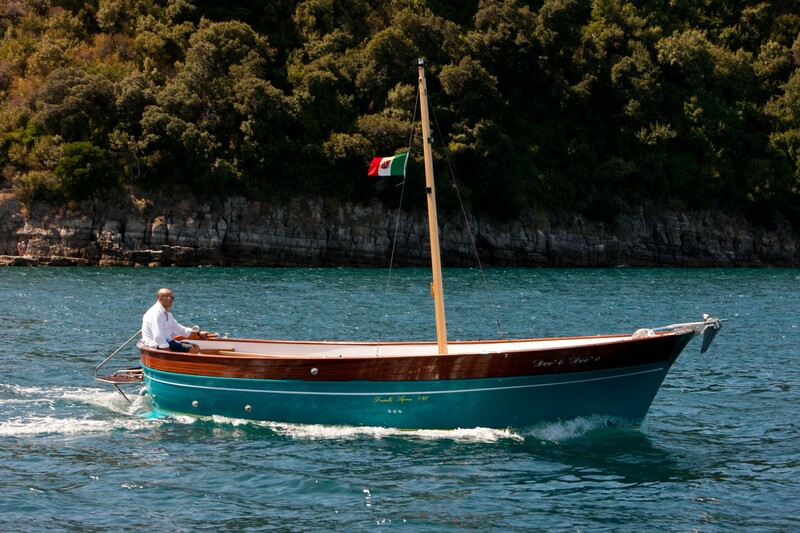 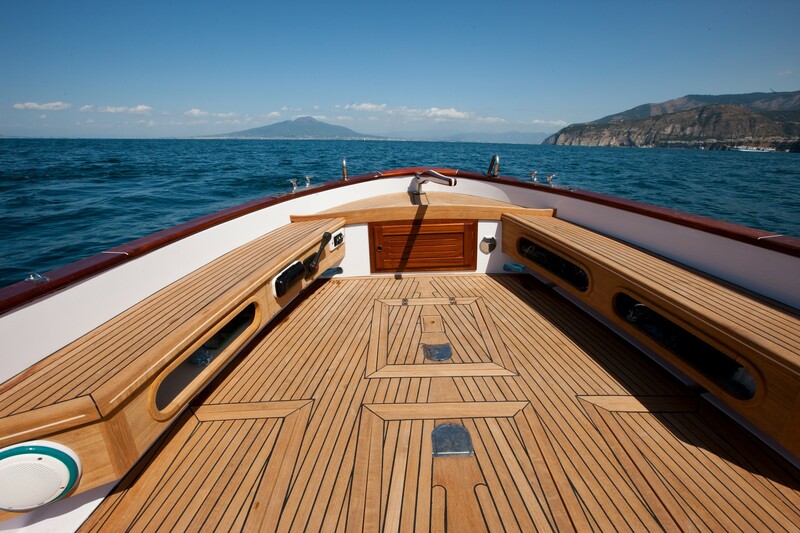 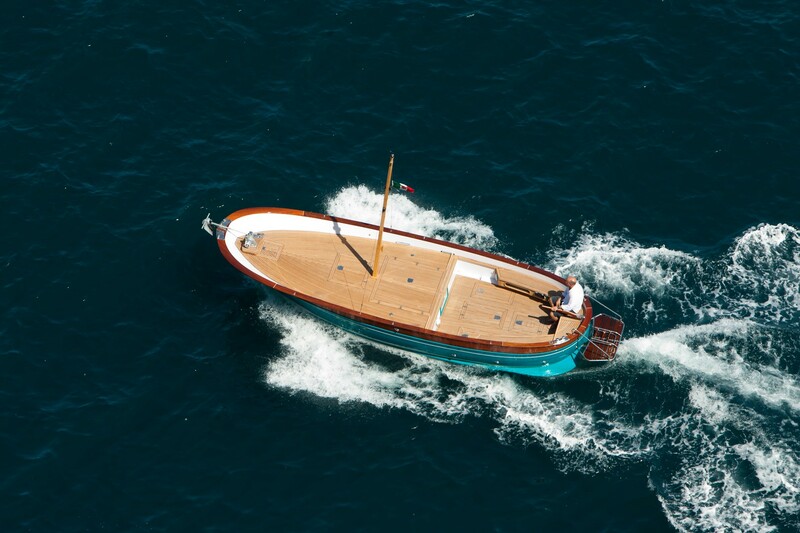 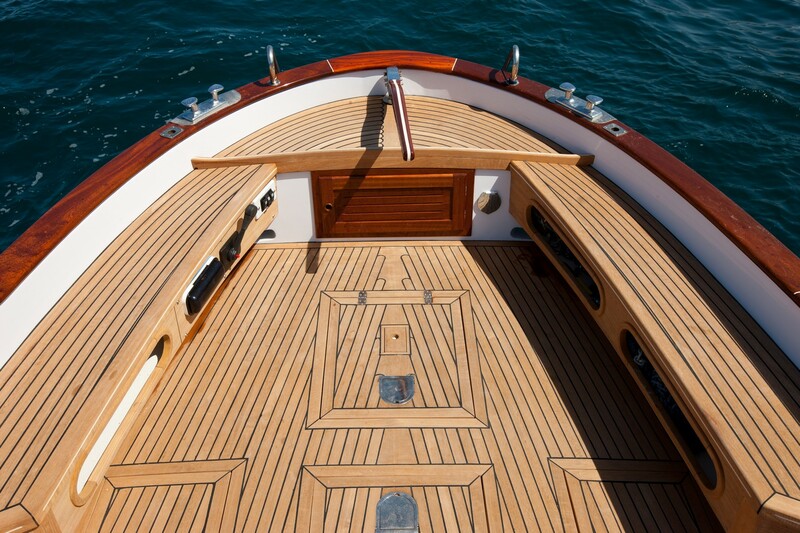 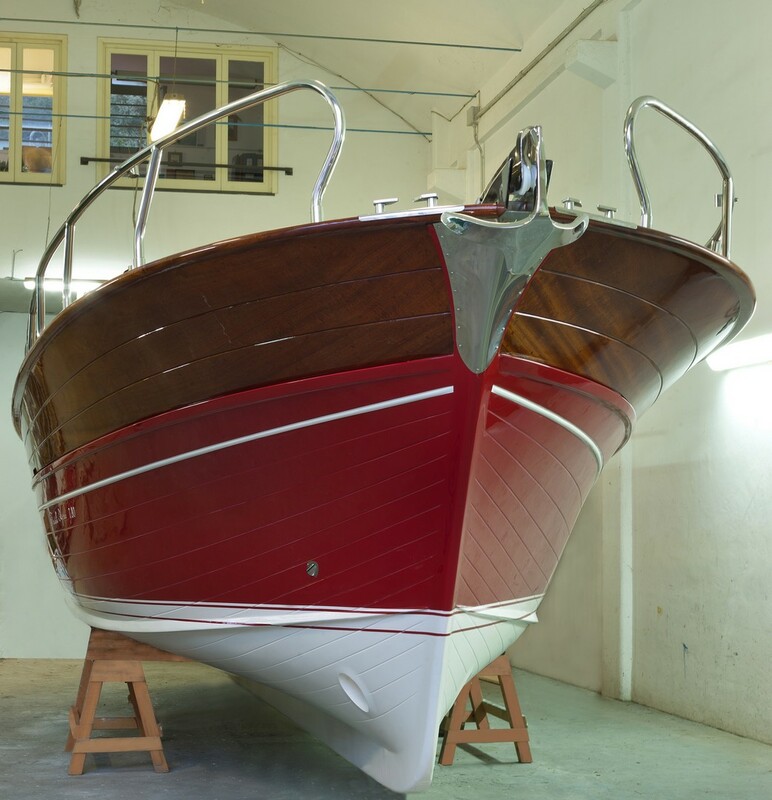 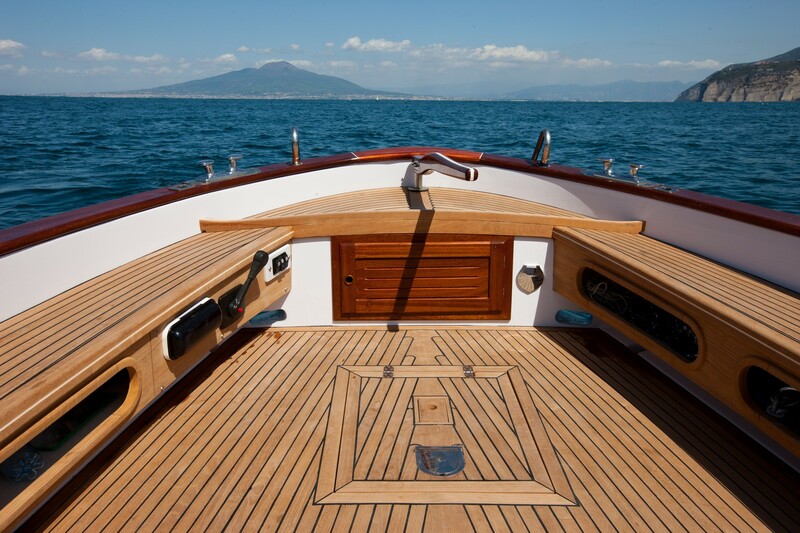 The 7.80 OPEN CRUISE is the model that, more than any other, represents tradition, the classic line of the Sorrento gozzo. 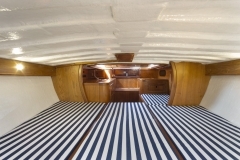 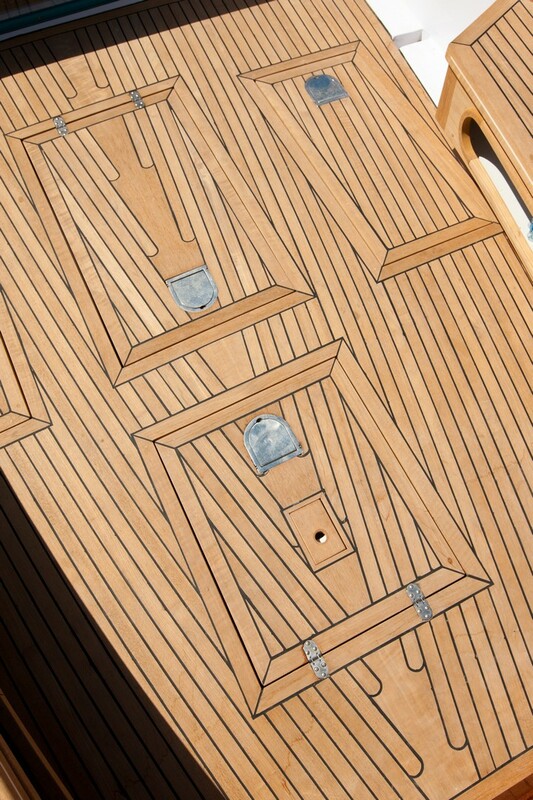 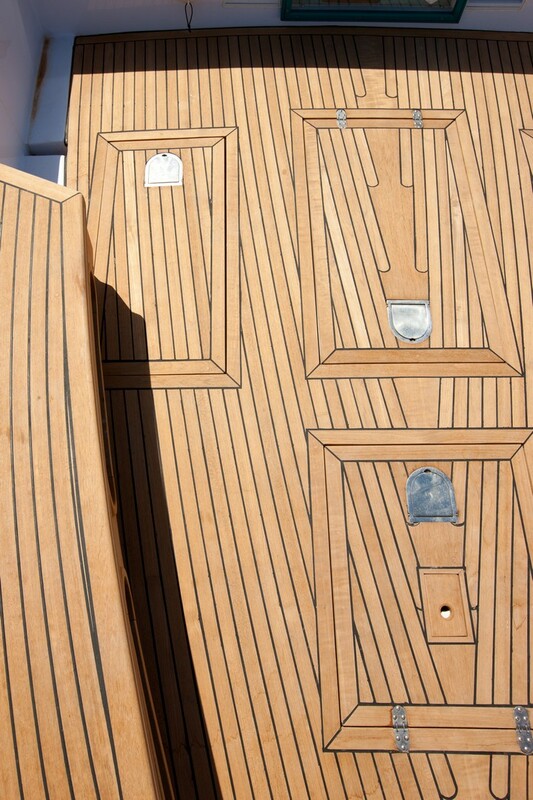 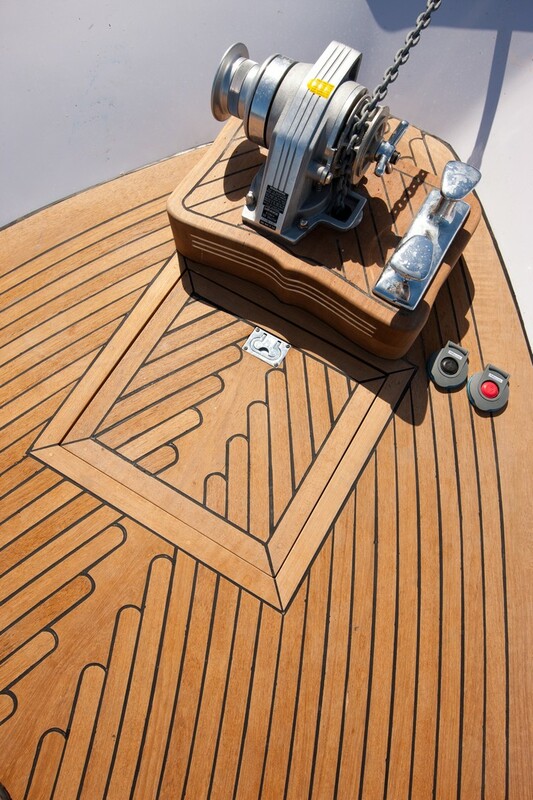 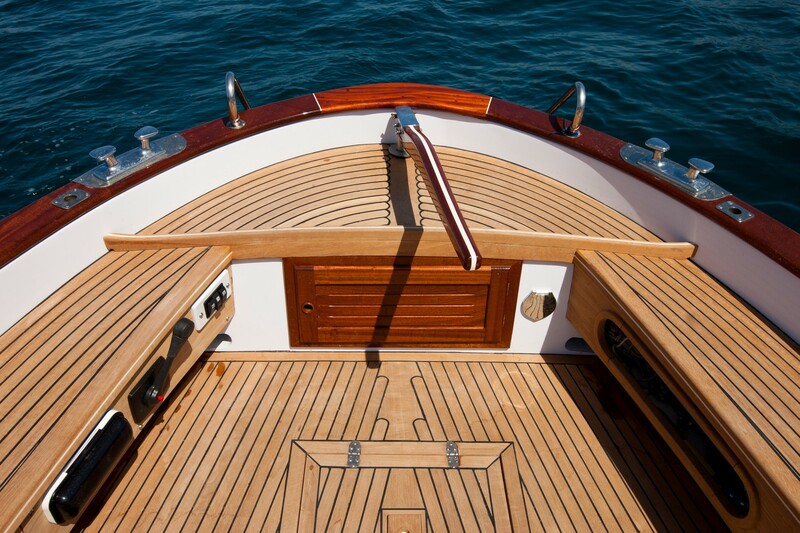 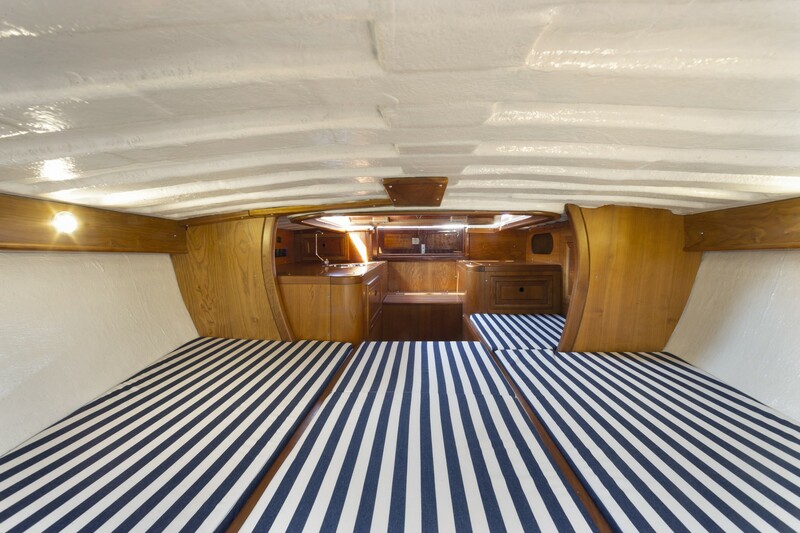 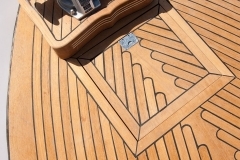 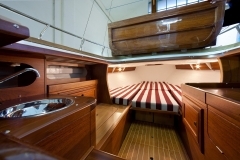 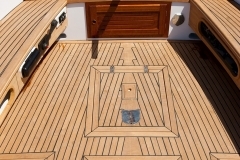 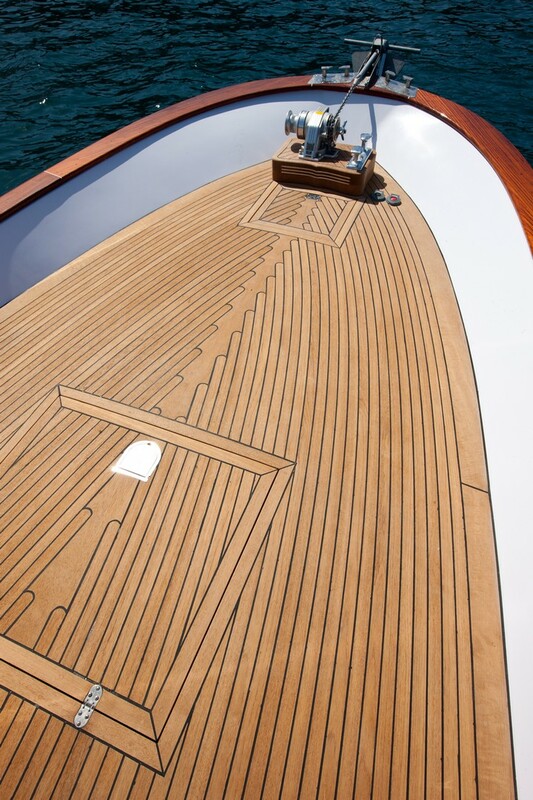 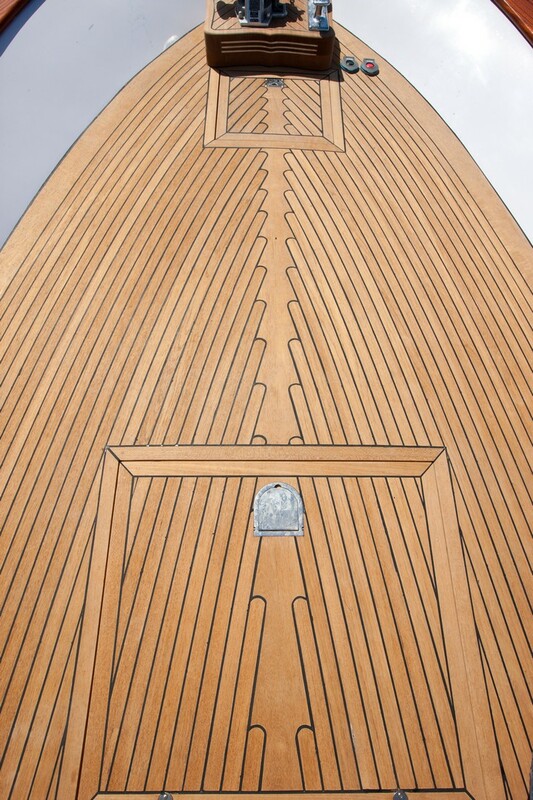 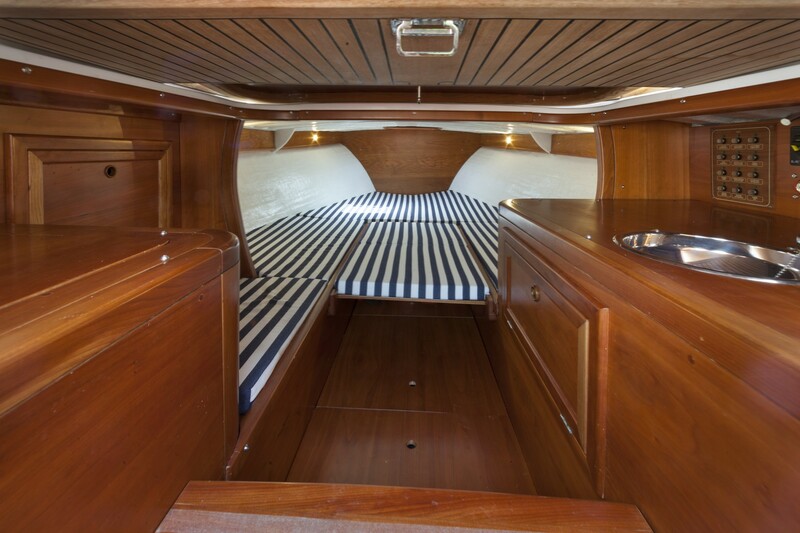 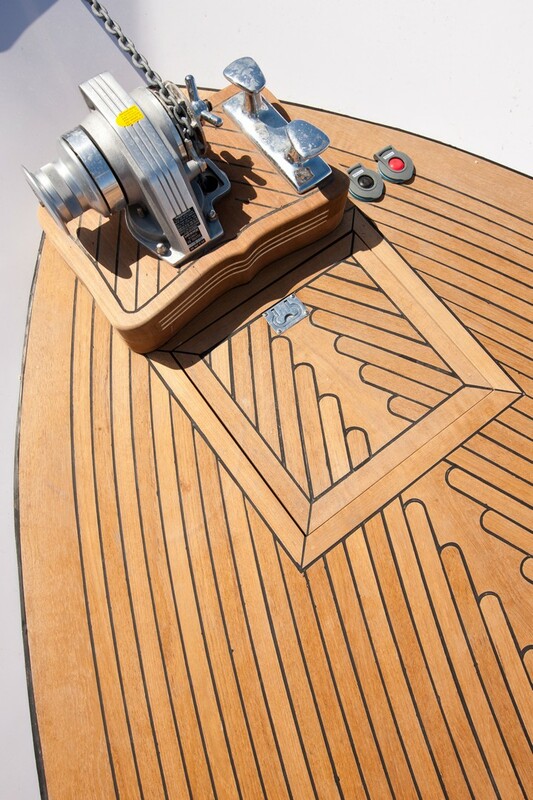 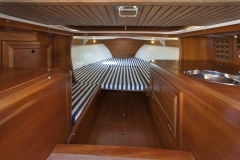 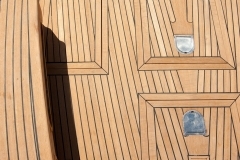 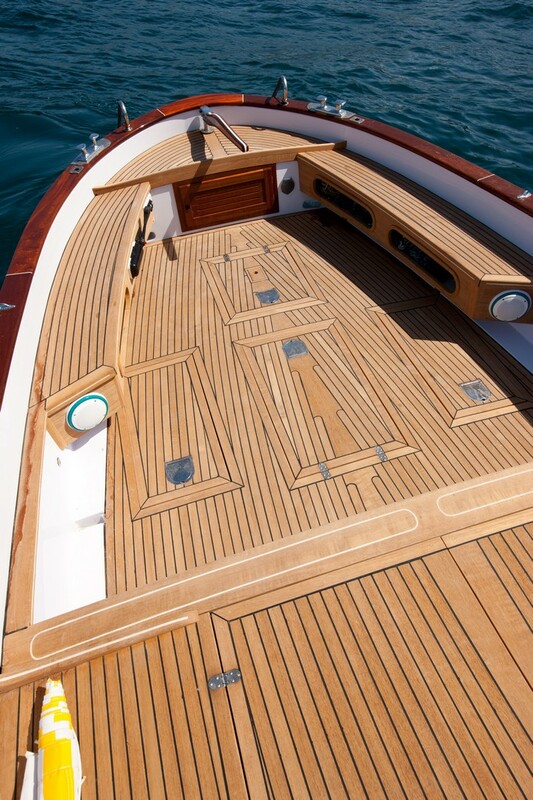 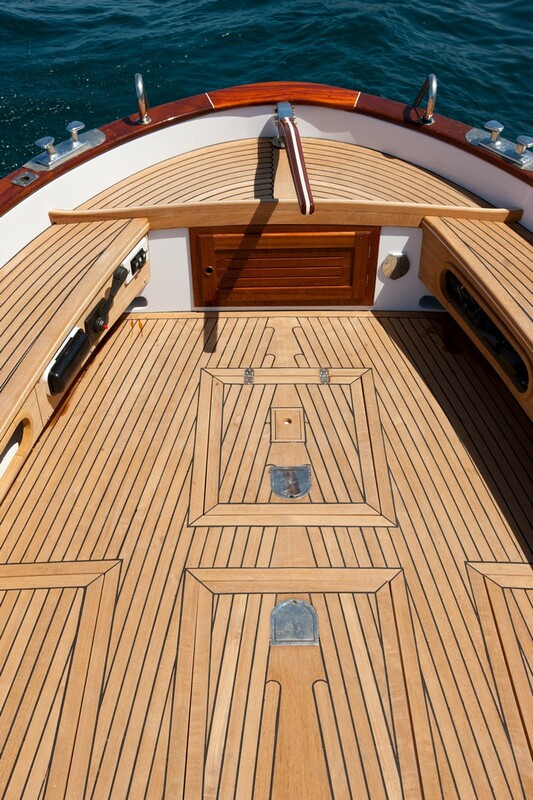 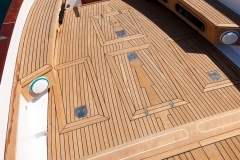 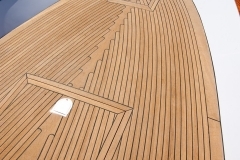 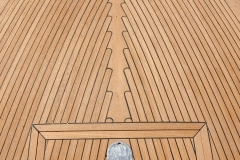 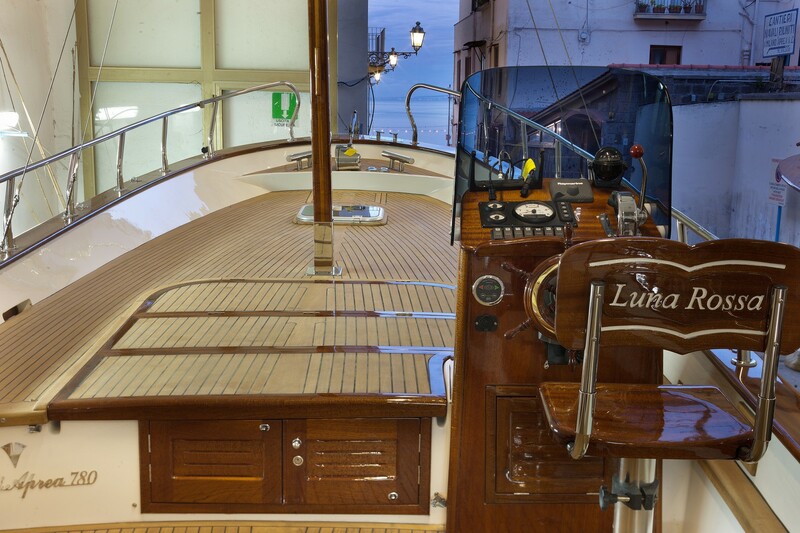 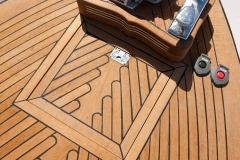 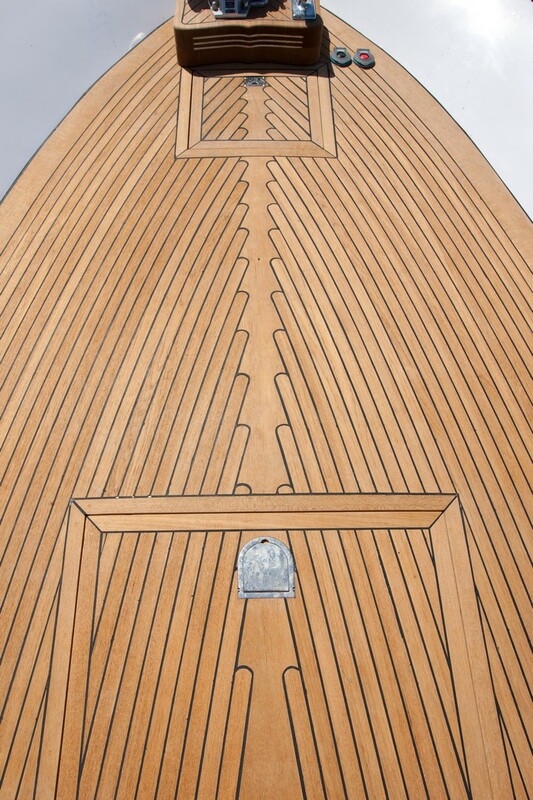 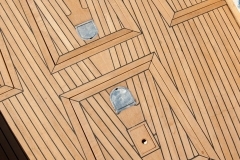 The large sunpad makes it ideal for those who wish to live the sea with the simple style of yesteryear. 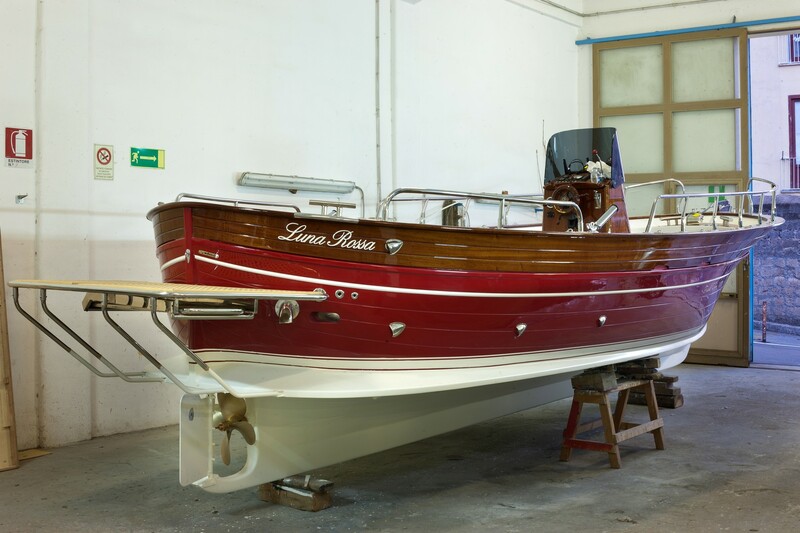 A model with discrete charm and equipped with lots of technology, with basic and well-cared for fittings, which make it ideal for those who look at the past with nostalgia.